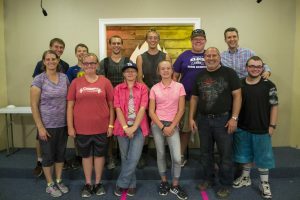 Fun Activities include the Northwest Youth Conference in Portland, seasonal events, banquets, outdoor activities, and much more. Service Activities give you an opportunity to help others in our church and community and visit new people and places. See “Church Events” on the home page for upcoming activities!